AT&T is offering a buy one get one free iPhone X deal for new lines of service on their AT&T Next plans. The $1,000 credit for the second device will be applied as a monthly credits to your account over the course of your service agreement. If you’re an AT&T fan, this is just about the best deal on the iPhone X that is currently available. See below for all the nitty-gritty details about the deal. SMARTPHONE BOGO: Limited-time offer. Select locations. 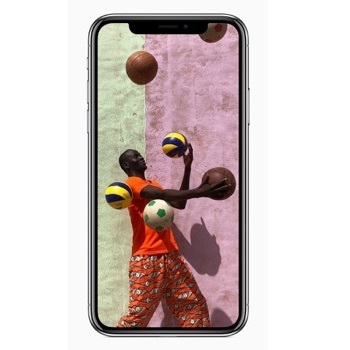 Elig Devices: iPhone X 64GB ($1,000), iPhone X 256GB ($1,150), iPhone 8 Plus 64GB ($800), iPhone 8 Plus 256GB ($950), iPhone 8 64GB ($700), and iPhone 8 256GB ($850). May buy any combo of these elig. devices. Free/discounted device will be the lowest priced device, and credits will not exceed $1,000. 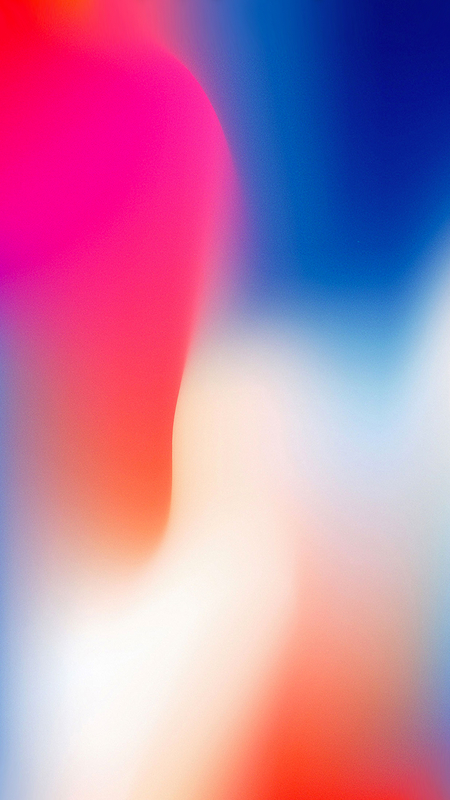 iPhone X 256GB is discounted but not free. AT&T Next Installment Agreement: Retail price is divided into monthly installments. Tax on full retail price of both due at sale. Must buy device on 0% APR AT&T Next (30 mos. up to $38.34/mo. for iPhone X, $31.67/mo. for iPhone 8 Plus, $28.34/mo. for iPhone 8) or AT&T Next Every Year (24 mos. of $47.92/mo. for iPhone X, $39.59/mo. for iPhone 8Plus, $35.42/mo. for iPhone 8). Req’d Wireless: Eligible postpaid wireless voice & data svc. on both devices (min. $65/mo. for new svc. with AutoPay and paperless bill discount. Pay $75/mo. until discount starts w/in 2 bills. 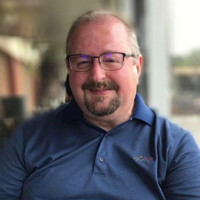 Existing customers can add to elig. current plans). If you cancel wireless svc. on one, will owe that device balance of up to $1,150. Activation Fee: Up to $45/each. Return: Return w/in 14 days. Restocking fee up to $45 each may apply. Add’l BOGO terms for customers w/ consumer acct & Subscriber Paid User acct: Purchased device must be on Subscriber Paid User acct & free/discounted device must be on the consumer acct. Billing addresses for Subscriber Paid User & consumer accts must match. Req’s elig. postpaid wireless voice & data svc. on both devices. Combined min. elig wireless svc. is $73.50/mo. ($28.50/mo. on Subscriber Paid User acct + $45/mo. on consumer acct after AutoPay & paperless bill discount. Pay $83.50/mo. until discount starts on consumer acct w/in 2 bills.) Bill Credits: Applied in equal amounts to free/discounted device over entire agmt term & will not exceed $1000 or the amount of the device, whichever is less. Both wireless lines must be on same acct (except as noted above), be active & in good standing for 30 days to qualify. To get all credits, free/discounted wireless line must remain active, with eligible service, and on agmt for entire term. If you cancel service, upgrade or pay up/off agmt early your credits may cease. Limits: May not be combinable w/other offers, discounts or credits. Purchase, financing & other limits & restr’s apply. Participation in this offer may make your wireless account ineligible for select other offers (including select bill credit offers) for a 12-month period. See store for offer details. 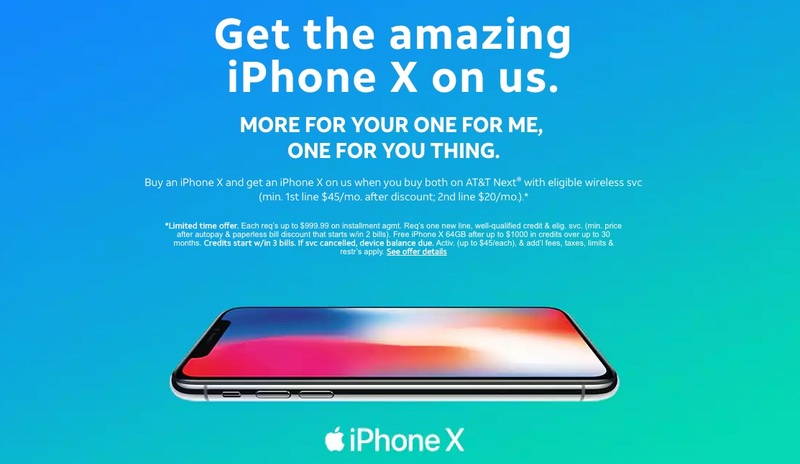 For more information about the AT&T iPhone X BOGO deal, visit the AT&T website.